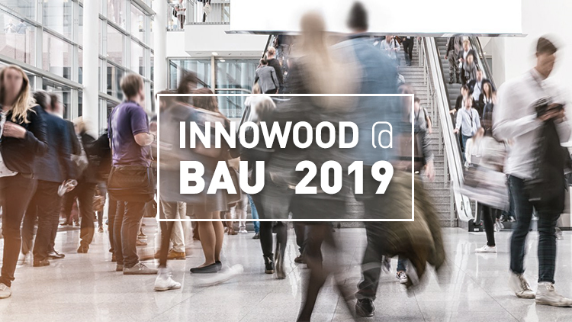 INNOWOOD made the first appearance at the BAU 2019 Exhibition – the premier international Trade Fair for Architecture, Materials and Systems, a key event for the Global construction industry. The BAU2019 exhibition attracted over 250,000 visitors over 6 days and showcased the latest architectural, construction and engineering products from around the world. 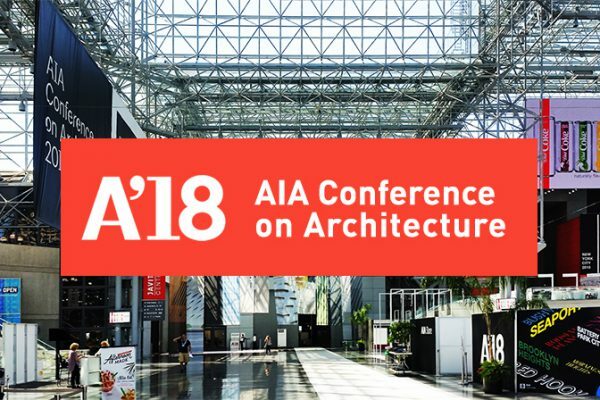 As the only Australian exhibitor, we were proud to present our range of sustainable composite timber products in decking, cladding, ceiling, internal linings and louvres. 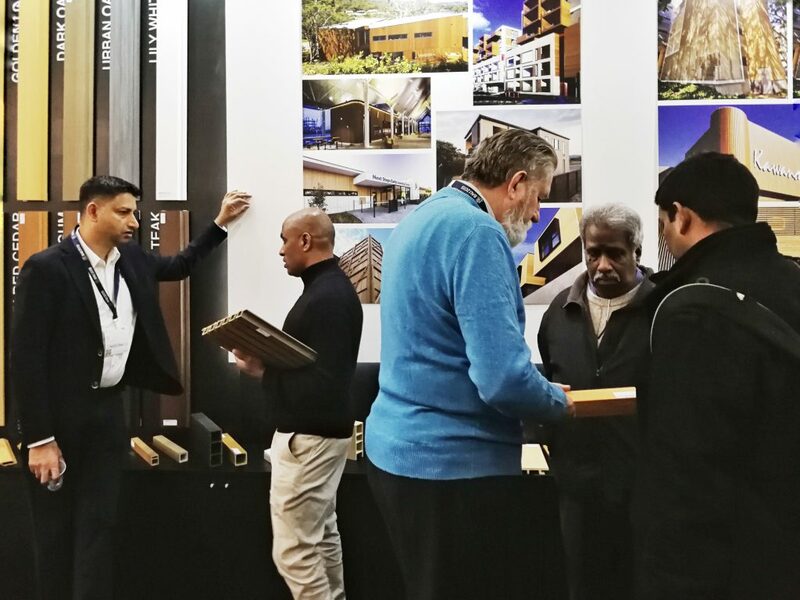 We had overwhelming interest and received great feedback from professionals and experts that were amazed at our material, finishes and product range as a leading global one-stop composite timber solution for architectural design and support. 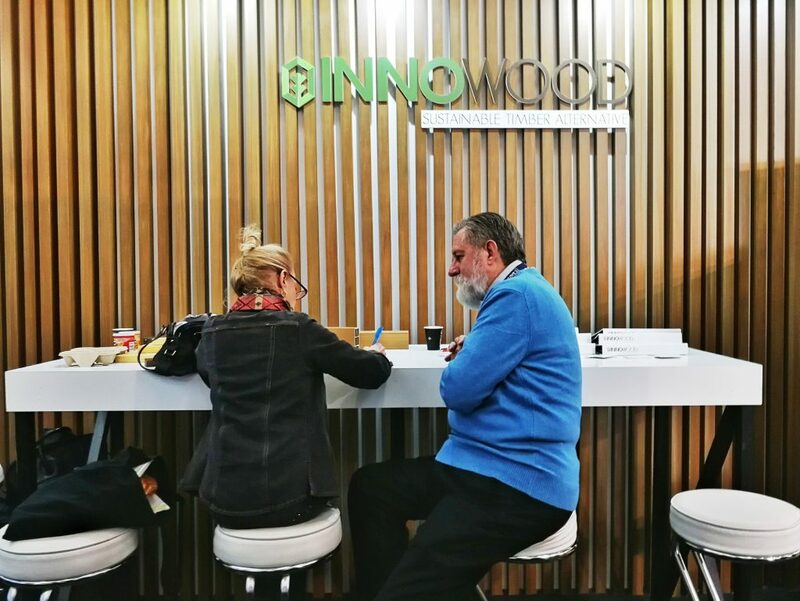 INNOWOOD’s composite wood product offers an advantage of lightweight, easy to install, low maintenance and good resistance to water and fire when compared to natural timber, which attracts professionals and experts to visit our stand. INNOWOOD’s sustainable and innovative product design concept meets the key theme of environmental protection and sustainable development, which makes our product different. Our product catches the attention from industry professionals and also media to interview our brand and story. We would like to thank our team and everyone who visited us during the exhibition, for further information, please do not hesitate to contact us with your enquiry. 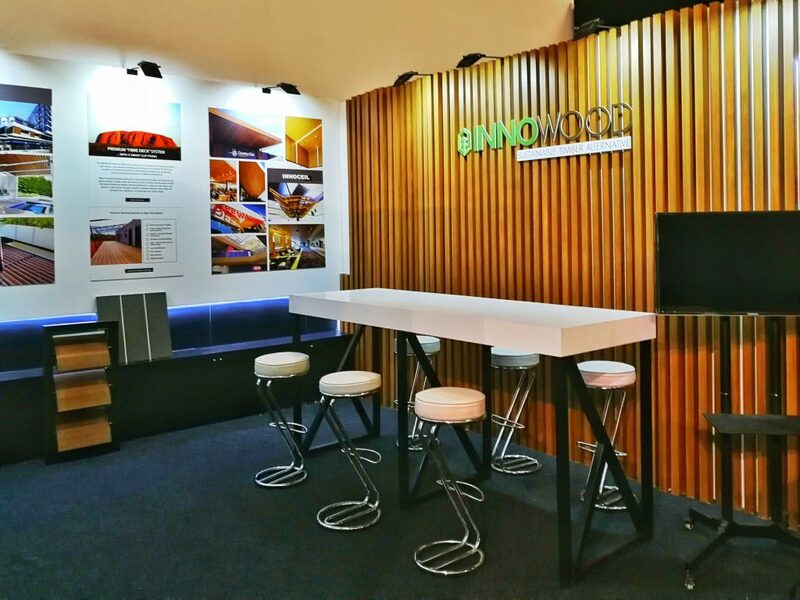 Among the 2,250 exhibitors, INNOWOOD Australia showcases its wide range of composite wood system as an alternative to natural timber. 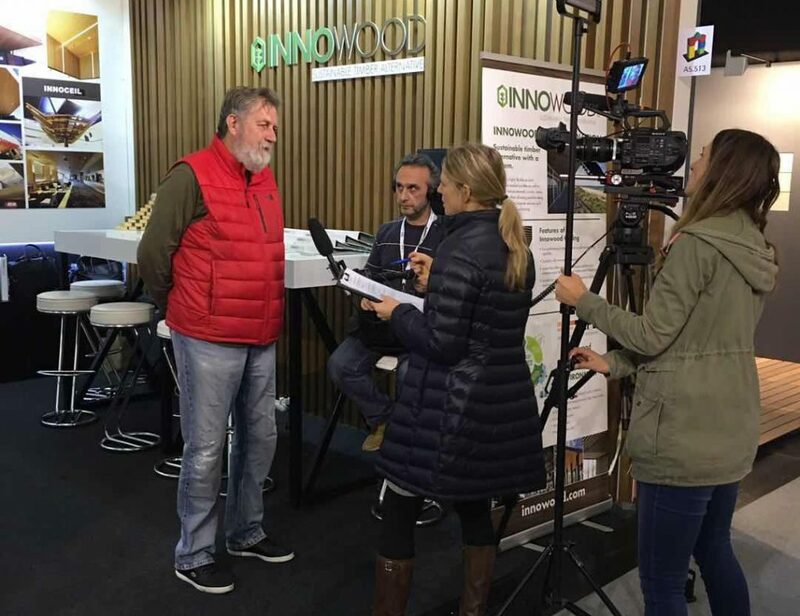 INNOWOOD has great success in presenting our range of sustainable products such as premium decking, cladding, ceiling, internal lining, and louvres.  We share our proof records of previous projects and the product’s benefits with the industry professionals. John Kozlowski, founder, Technology Director, was intervied in BAU.